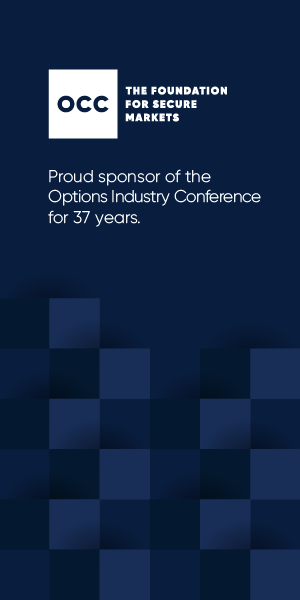 Celebrate the 37th Annual Options Industry Conference with your colleagues. Register today. 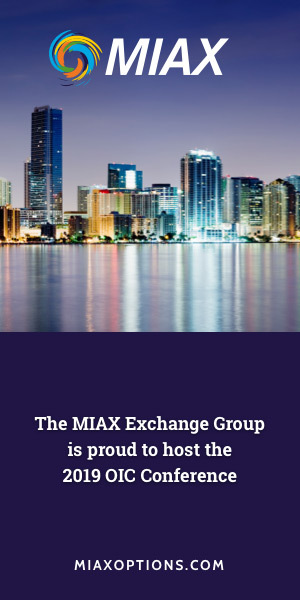 Join MIAX and OCC for the 37th Annual Options Industry Conference, May 1-3, 2019. 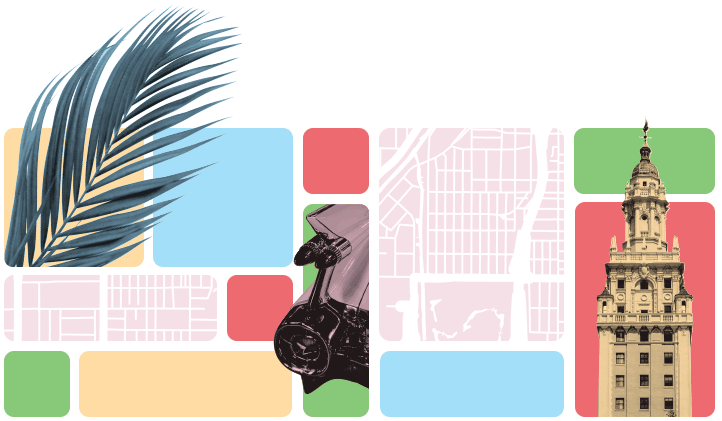 South Florida's renowned Trump National Doral Miami provides the perfect backdrop for focusing on the key topics facing the options industry today, from the regulatory shifts in the U.S. and Europe to the technological developments that are driving monumental change in markets around the globe. 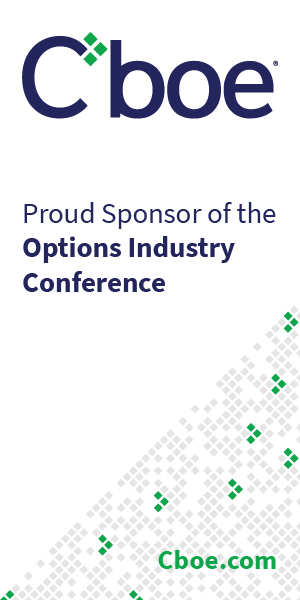 From its inception, the Options Industry Conference has been the premier gathering for options professionals each year, serving as an unparalleled forum for networking with long-time associates, creating new connections and exploring trending concepts in trading and investing. Over the course of the three-day conference, attendees will have numerous opportunities to interact with the most forward-thinking minds in the options space during captivating presentations and thought-provoking panels, as well as in less-formal settings, where discussions started spontaneously can inspire intriguing ideas. 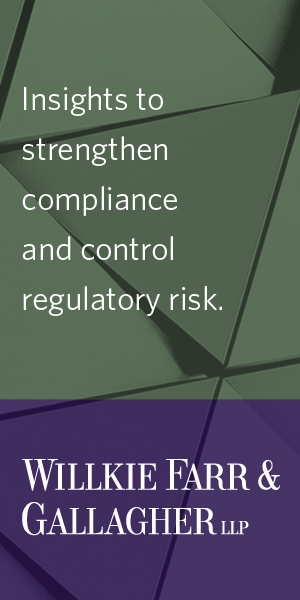 The Options Industry Conference is open to leaders and representatives of exchanges, clearing firms, institutional and retail brokerage businesses and financial technology organizations. 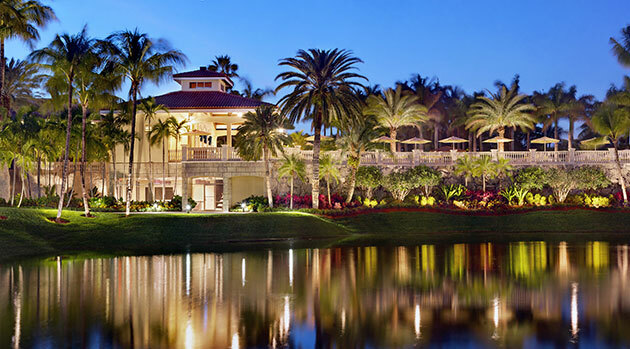 This iconic Miami resort pairs legendary, championship golf courses with breathtaking views and elegant surroundings in a world-class destination conveniently located 8 miles from Miami International Airport. Following a $250 million renovation, the prestigious 800-acre resort boasts a completely redesigned clubhouse, new deluxe accommodations, fresh restaurant concepts, a reimagined spa, and an array of retail shops and recreational amenities. U.S. Options Lifetime Contribution Award Recipients Announced! Receive more information, email updates and the latest news about OIC 2019. 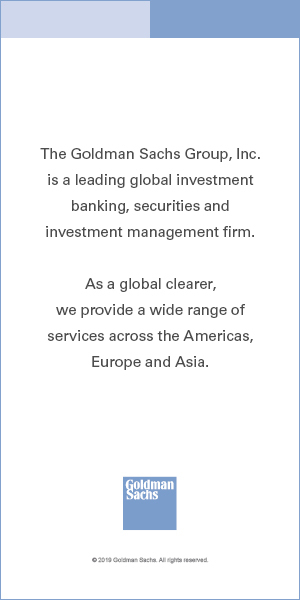 © 2019 The Options Industry Conference. All Rights Reserved.